Take this short quiz to see how much you know about vision! False. 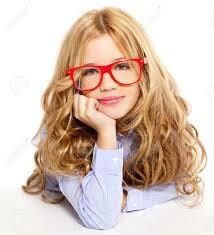 Neuroscientists have proven that, in most cases, there is no critical developmental cut-off age for amblyopia. Vision improvement can be gained at any age. However, delaying therapy may increase the amount of therapy needed.